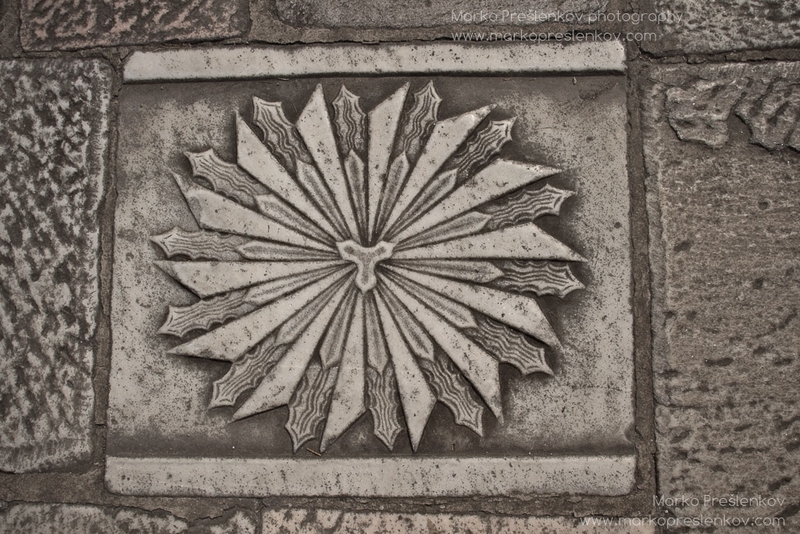 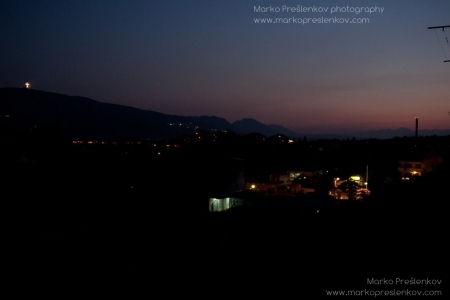 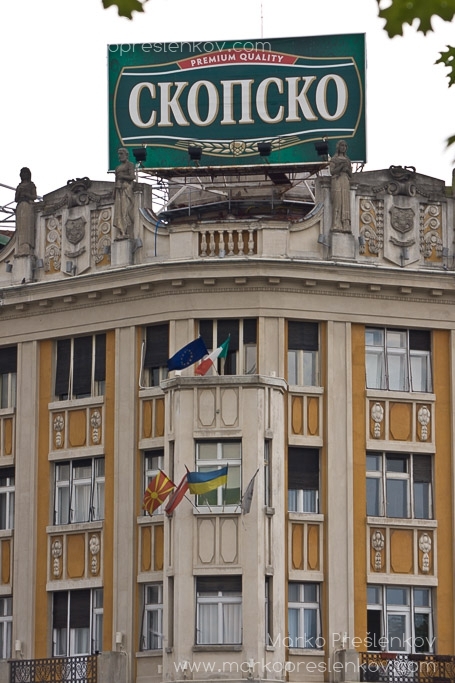 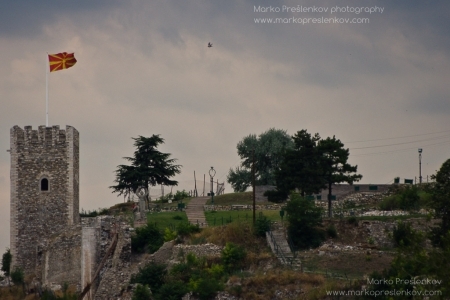 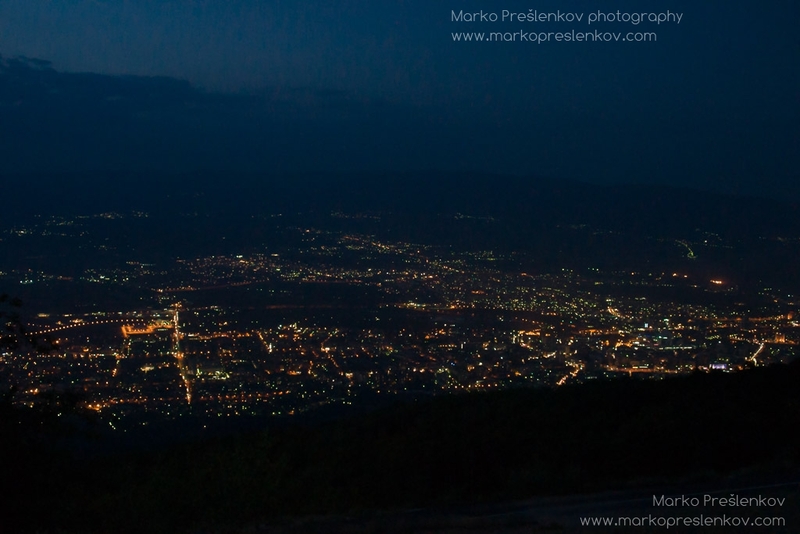 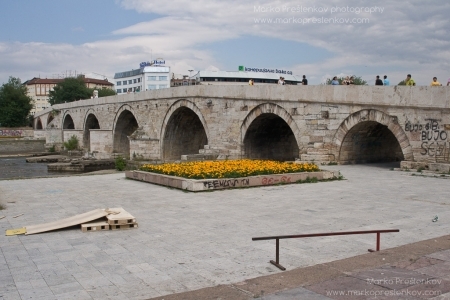 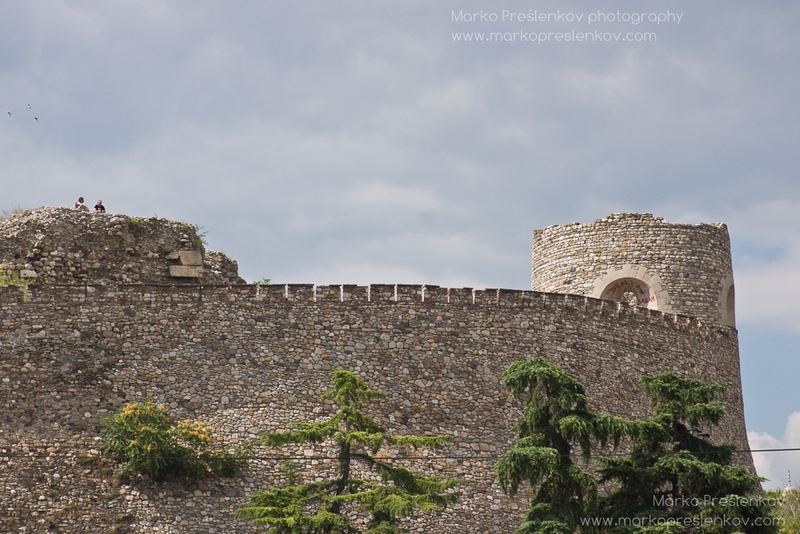 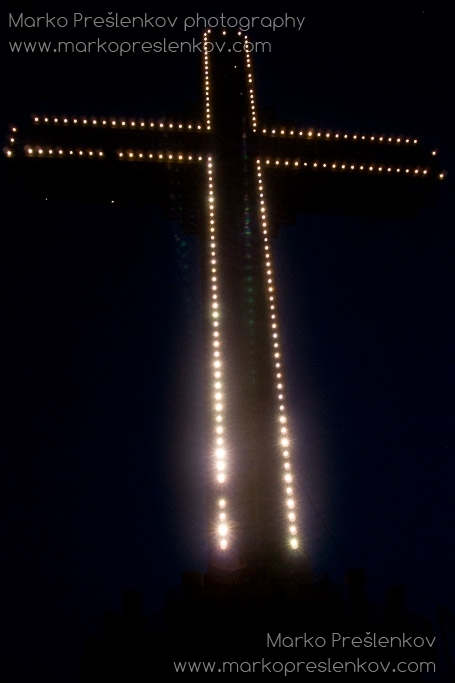 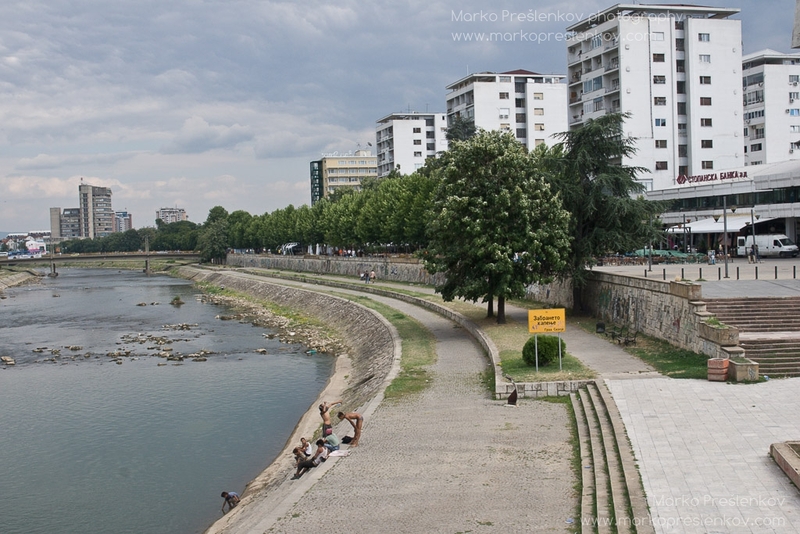 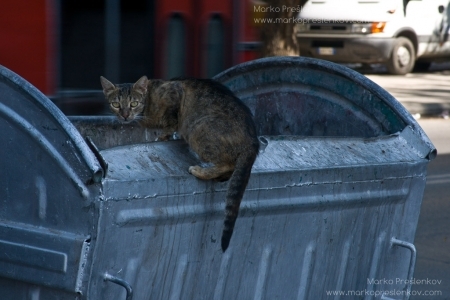 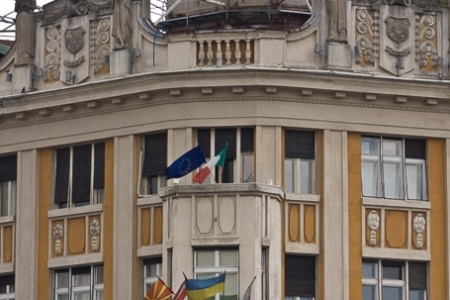 Skopje, capital of Macedonia, is located on the upper course of the Vardar river. 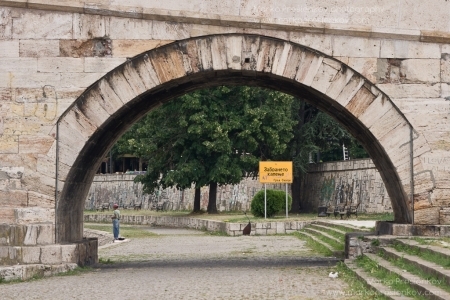 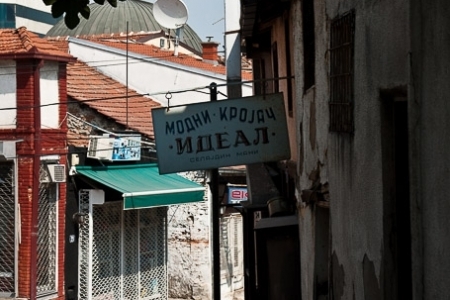 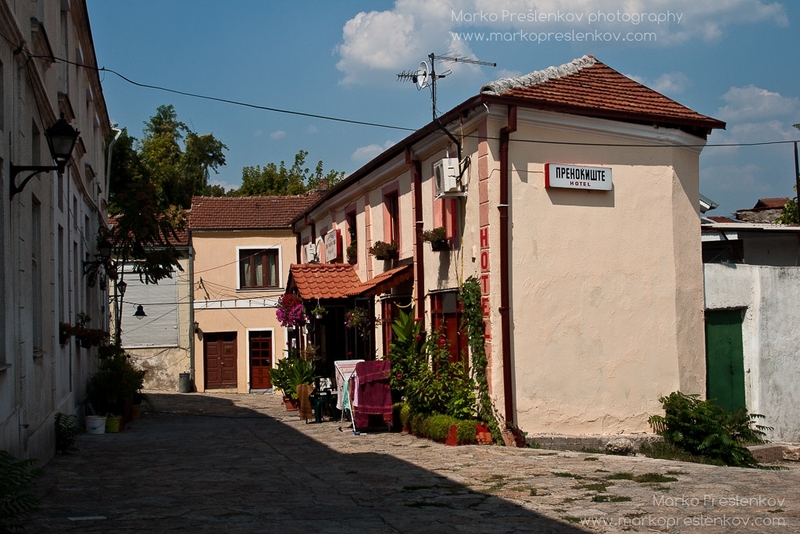 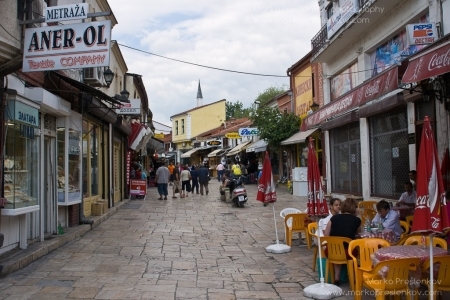 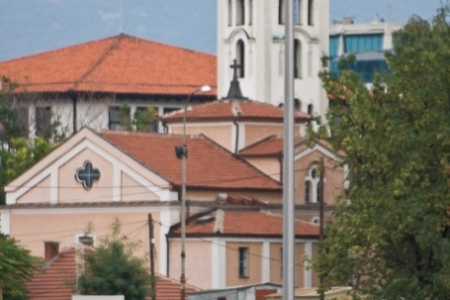 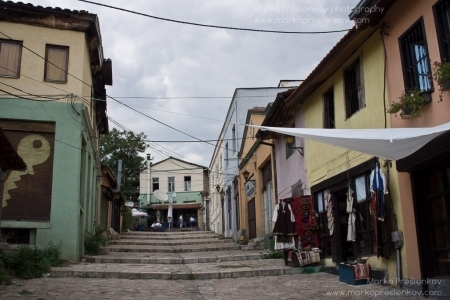 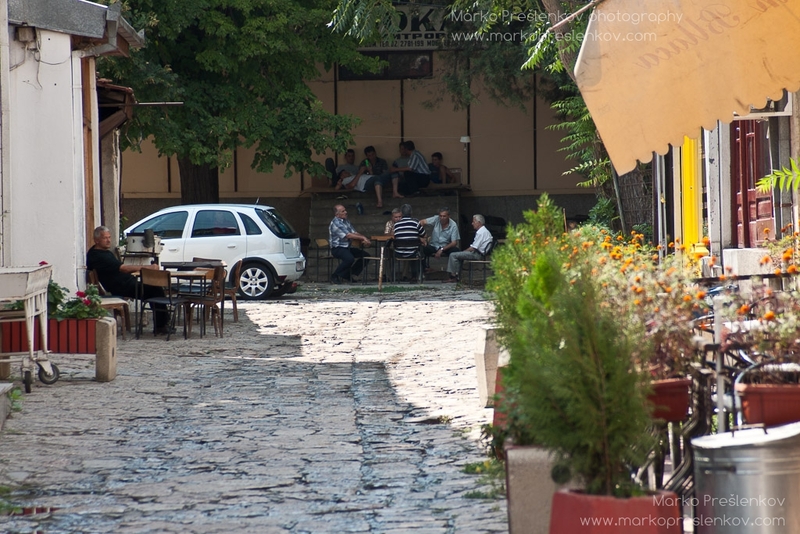 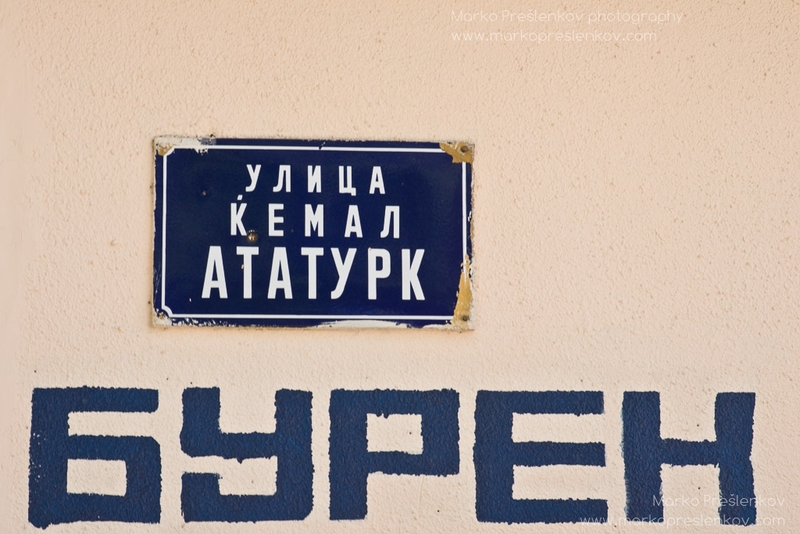 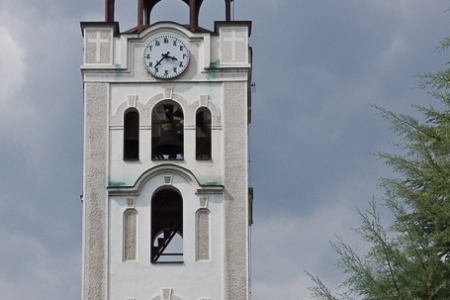 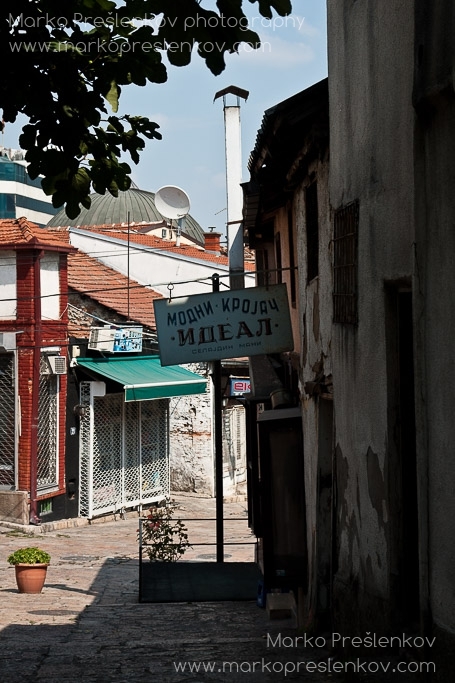 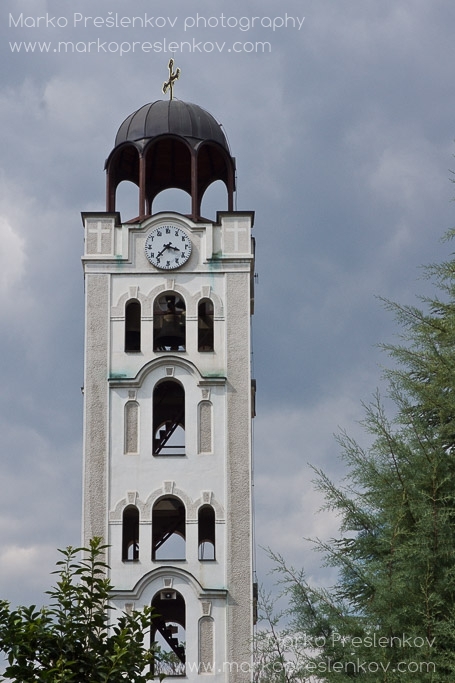 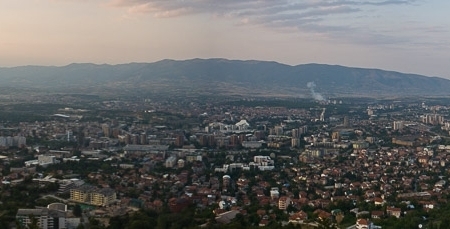 Home to Stara Čaršija – the largest bazaar in the Balkans outside Istanbul – and Šutka or Shuto Orizari – one of the biggest Roma settlements in Europe – Skopje has plenty to offer. Architecture from ancient Roman and Greek times awaits all visitors, but much more importantly there is the warmth and friendliness of its inhabitants waiting to be discovered.